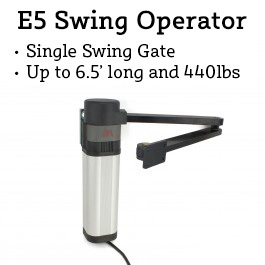 BFT manufactures the very highest quality in swing gate operators for every type of use - residential, commercial, and industrial. 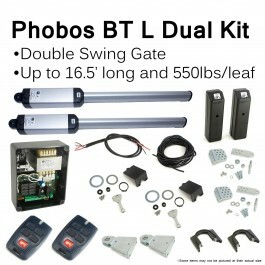 All of our BFT swing gate openers are in stock and ready to ship to you at unbeatably low prices. 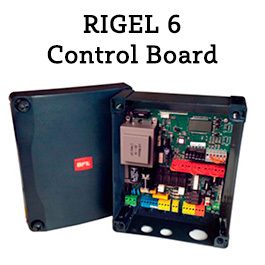 You can easily narrow down the operators below by using the filters on the left hand side of this page. 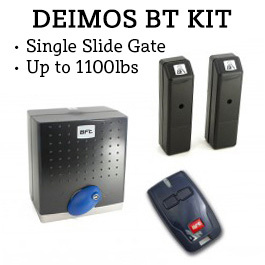 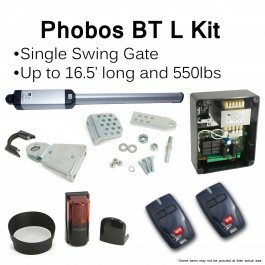 Not sure which BFT gate opener would be best for your application? 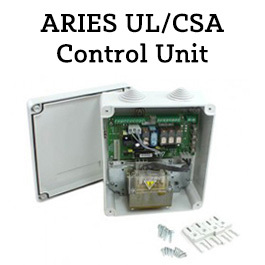 Give our trained professionals a call toll free at (800) 878 7829, they'd be more than happy to offer you their expertise.